Writing is an essential life skill for everyone, regardless of the career paths they end up following. That’s why it’s never too early to start teaching kids how to write well. 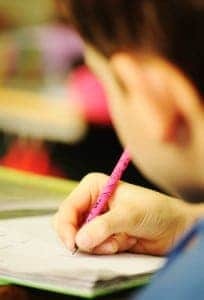 From writing book reports to copying sentences or practicing in their journals, every opportunity kids get to write is valuable practice time that will help them hone their writing skills. 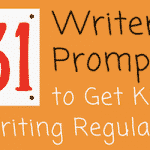 The following five tips offer simple, practical ways to teach children to write. The best writers are always great readers, and it’s easy to see why. Kids who read regularly develop a better understanding of proper grammar, spelling, punctuation, and sentence structure. Though they might not be able to identify the factors that determine the quality of a book, they’ll still become more familiar with good writing. A solid familiarity with great writing helps kids immensely when they begin writing on their own. As you teach children to write, it’s important to start out slowly—particularly if the student has already decided that he or she isn’t interested in writing. Many students who struggle with writing rebel against the activity because they believe they aren’t good at it. Even writing a few short sentences or a summary of an article can seem overwhelming and cause stress. 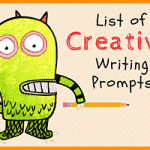 Help students get started with writing by working on small activities like lists, notes, and copied sentences. Once students start to get more comfortable with writing, letters and thank you notes are a great way to hone their skills while still keeping the activity casual. A simple thank you note is easy for a child to accomplish—and teaches both manners and sentence writing. 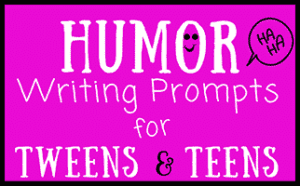 Letters to pen pals, favorite authors, or celebrities are also a fun way to get kids interested in writing, because they care about communicating with the recipient. 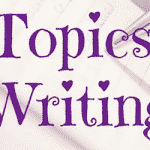 For many students, writing is easier and more enjoyable when they get to pick the topics they write about. 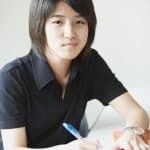 While some students are comfortable writing about anything, others will become stressed and despondent when asked to work on an essay or a book report. 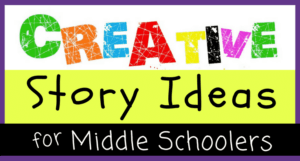 These students might not be able to avoid this type of work forever, but you can help them approach writing from a more positive perspective by giving them the chance to begin work in the medium creatively. 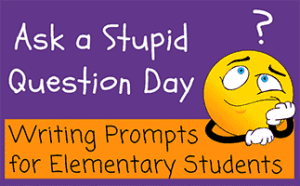 Give students fun journal prompts or let them pick their own topics in order to keep their interest and promote a positive writing experience for the entire class. 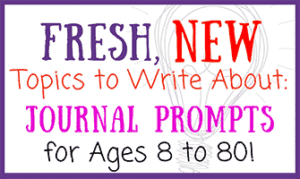 Journal prompts, essay questions, and response papers are a great way to encourage students to think more deeply about issues and to consider new perspectives—but they can be a little heavy for beginning writers. 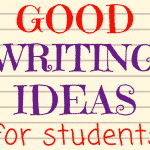 As students learn to write initially, keep their assignments light, fun, and creative. Begin with short assignments and gradually increase the length over time. 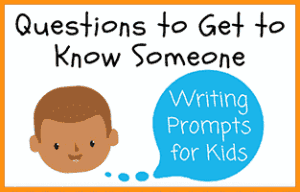 When students start to become more comfortable with writing, you can begin to ask them deeper questions and have them consider more new ideas on the page.